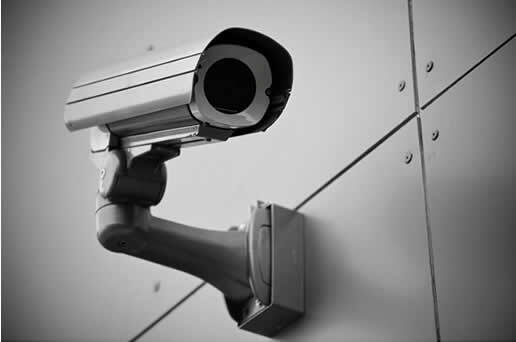 Sonitech has invested time and money in both its infrastructure and its engineers to ensure that we are one of the leading suppliers and installers in the CCTV Industry. We can offer anything from a one off repair to a single camera or a multi-site monitored system. All systems are custom designed specifically for each and every site regardless of size or need. We supply the latest in technology which includes dome cameras with high speed rotation and pan, tilt and zoom facility, fixed colour and monochrome cameras for general purpose use and covert cameras for catching the internal thief stealing from employer and colleagues. We offer a wide range of digital recording equipment. On average a system will record for 30 Days without being touched, And with technology advancing now we can offer IP and cloud storage facilities as well. In the event of a suspicious incident, copies can be made quickly onto CD ROM for replay through computer, or even download without having to be on site to a laptop or tablet. Residential CCTV is a fast growing area of the security market and is becoming extremely popular for monitoring driveways, gardens and entrances of people’s houses or even just keeping an eye on elderly relatives or vulnerable person. In its simplest form, cameras can be linked into your home TV – absolutely ideal for anyone that wishes to know who is outside without taking a chance on opening the door, e.g. the elderly relatives living alone, the baby sitter, teenage children etc. You can also view your system remotely via your PC, iPhone or Android device via a free to download app. So for example, if you are working in Birmingham and live in Coventry, you can rest assured that you can keep an eye on your assets from the comfort of your home. Alternatively a digital recorder/Network Video Recorder could be provided with independent monitor to create a stand-alone system. All of our cameras are colour / mono with built in IR. Eg. They will offer colour pictures during the day and revert to black and white during the hours of darkness still giving the same quality with up to 50 meters Infra-red illumination. Unfortunately, with unemployment at an all-time high and money hard to come by it is becoming increasingly important to protect your property and belongings. Sonitech can offer a custom CCTV system to suit your individual needs, from a bungalow to a warehouse, our systems are fitted with the latest equipment from leading manufacturers recognised by insures to give you peace of mind.